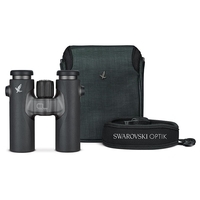 Coming with the quality you would expect from the name associated with diamonds, our range of Swarovski binoculars is elegant and lightweight and is one of the more popular collections from our range of binoculars. 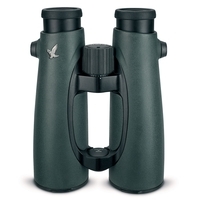 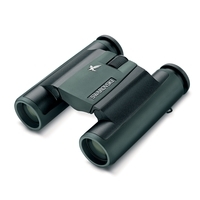 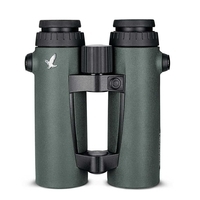 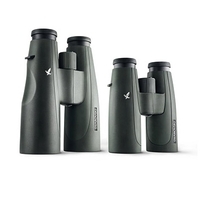 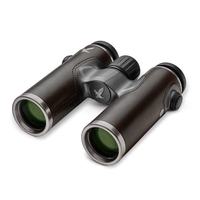 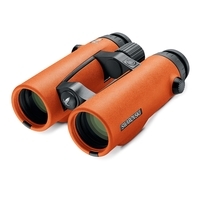 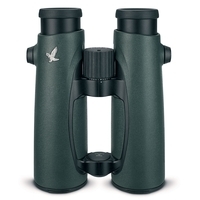 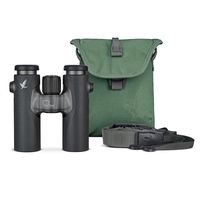 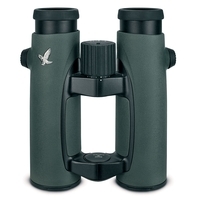 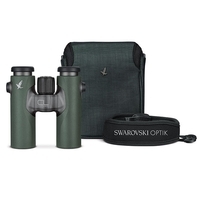 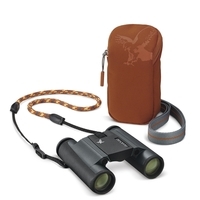 Available in a variety of sizes and colours, our selection of Swarovski binoculars not only provide incredible clarity but they provide a touch of class to an unexpected outdoors accessory. 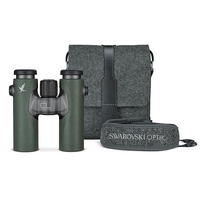 Take a look through our range of digital Swarovski binoculars and regular Swarovski binoculars which are available in both compact and full size models today at Uttings.